Here at Loretto Nursery we have our very own qualified Nursery Chef who creates nutritionally balanced 4 week rolling menus. 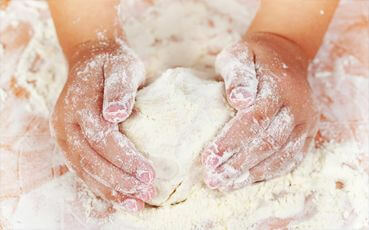 Our menus are designed to give your little one the very best start in life. 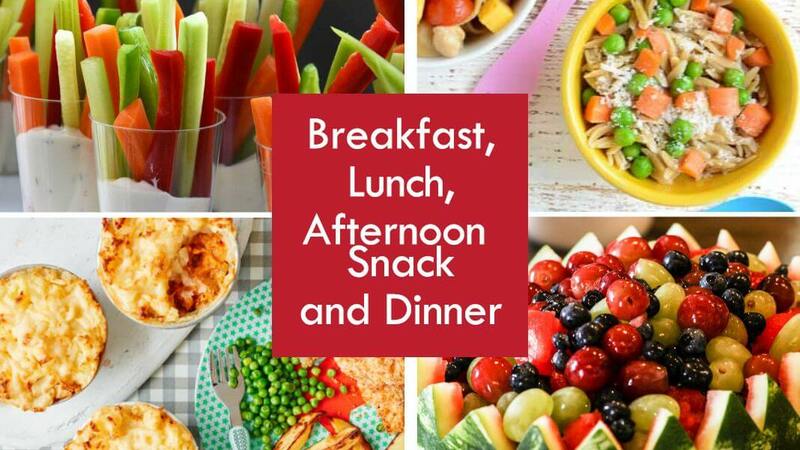 We make this possible by supplying our children with home cooked nutritional food, bursting with fresh fruit and vegetables and all the essential ingredients necessary for healthy physical and mental development. 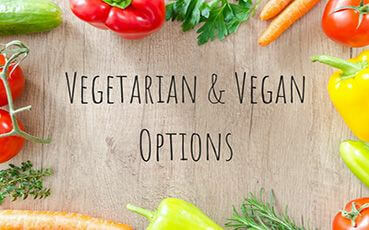 Whenever possible we source our food locally and organically, including seasonal vegetables and fruit into our menus. 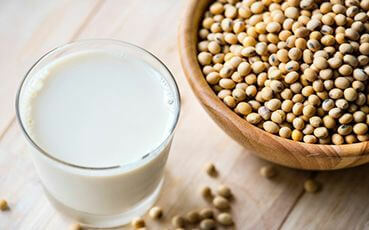 Our children have a choice of milk or water to drink throughout the day. 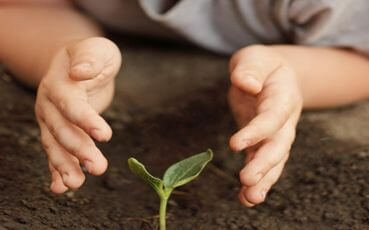 Our children have opportunities to excel as nursery gardeners with their very own vegetable patch. 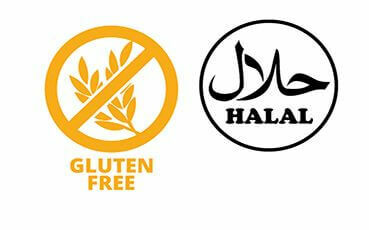 We are happy to cater for a whole range of dietary/ religious/ cultural requirements. Please speak to our Nursery Chef for more information. 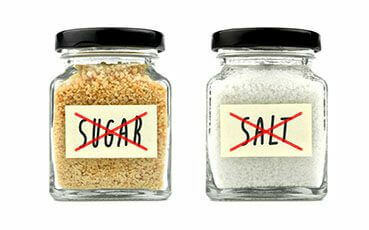 We do not add additional salt or sugar to any of the food we provide. Where possible we purchase products with reduced salt and lower sugar, ensuring that your child's salt and sugar intake complies with national guidelines. 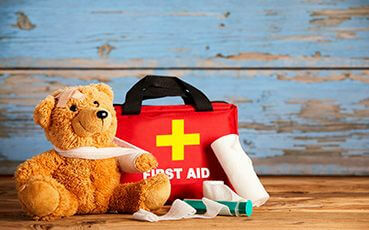 Our staff are trained in First Aid and our Nursery Chef is experienced in catering to allergies. You are more than welcome to meet with our Chef to discuss your requirements.